Sixty-six percent of health systems surveyed by Spyglass Consulting Group indicate they have already deployed some type of remote monitoring technology. 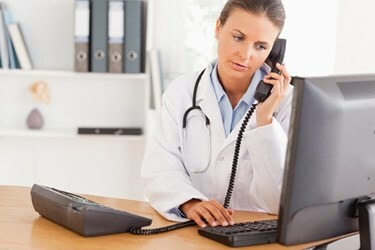 Two of three healthcare systems have already deployed remote monitoring technology, according to a report from Spyglass Consulting Group. Of these, 84 percent who had deployed RPM were using mobile devices — primarily tablets — to support chronically ill patients recently discharged from the hospital. Healthcare Informatics reports most of those surveyed plan to evaluate patient BYOD options and wearable technologies including smartwatches and activity trackers that can be used to support chronically ill patients. Additionally, 79 percent of respondents said they use analytics and decision-support tools to monitor and manage value-based risk related to population health.